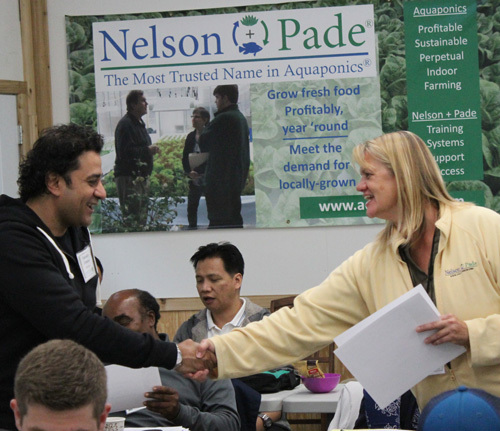 The Aquaponics Master Class® is a comprehensive 3-day course covering all aspects of aquaponics, indoor farming and controlled environment agriculture. Our Aquaponics Master Class® is intended for anyone seriously considering getting into aquaponic food production, or those already doing aquaponics who want to learn more about the technology. We cover the topics most important to being successful in aquaponics including aquaponic methods and applications, crop choices and recommendations, water quality, daily operation and growing techniques, greenhouses, indoor agriculture and environmental control, fish biology and feeds, plant care and health, system start up, economics and business considerations.